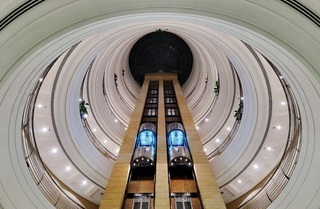 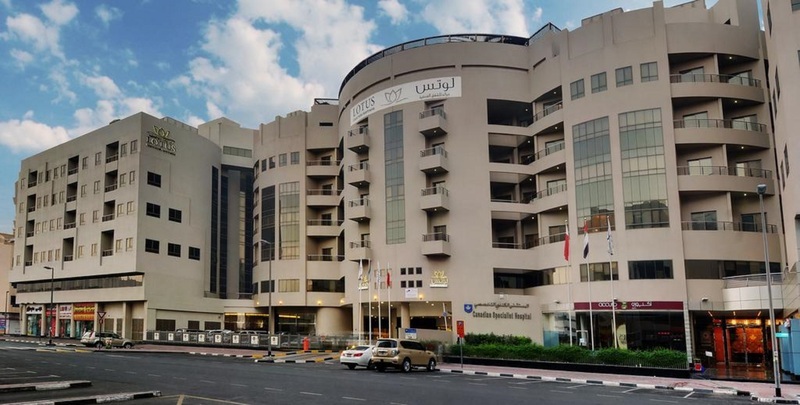 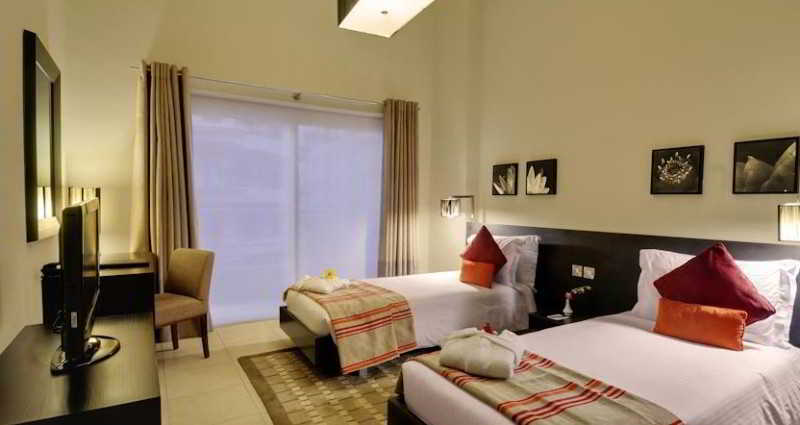 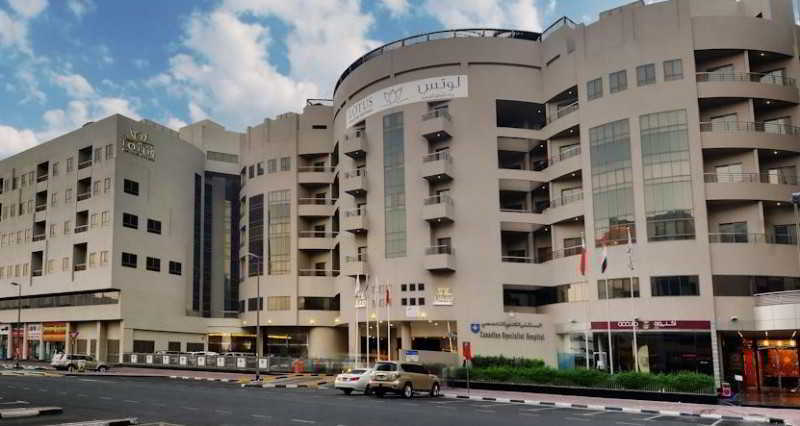 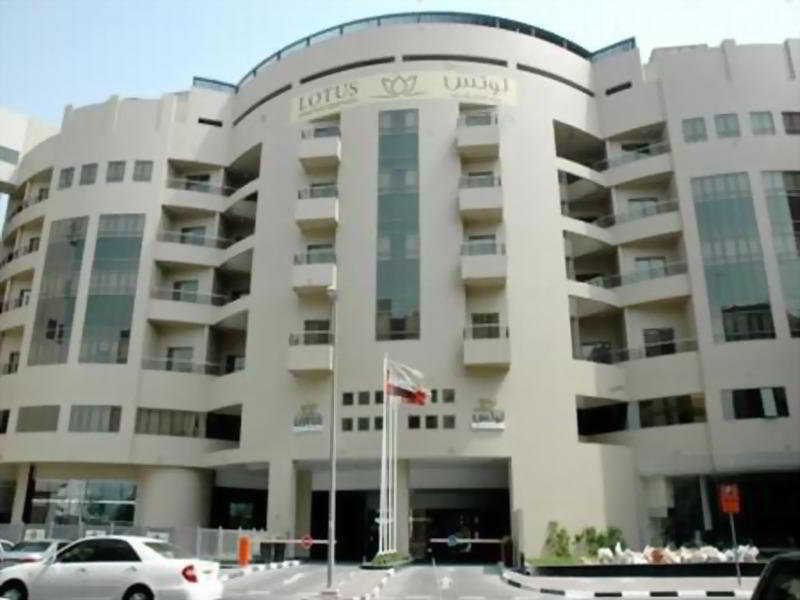 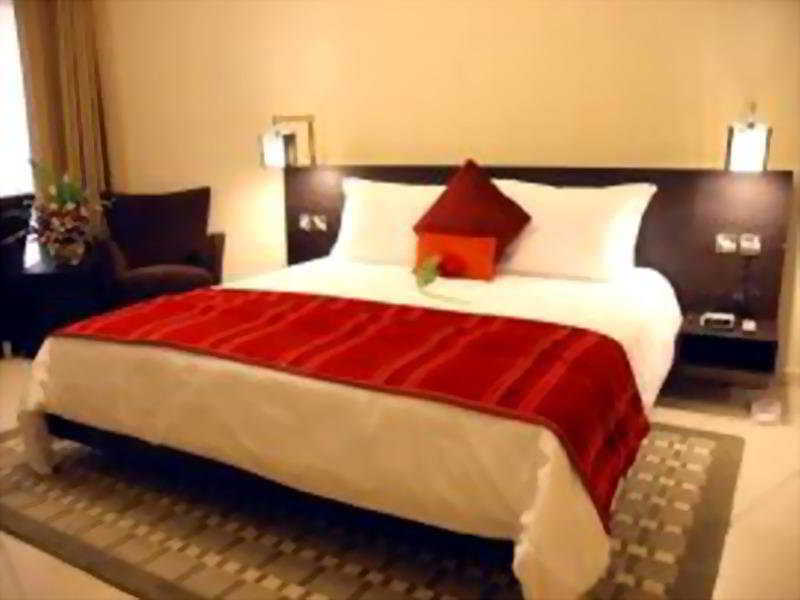 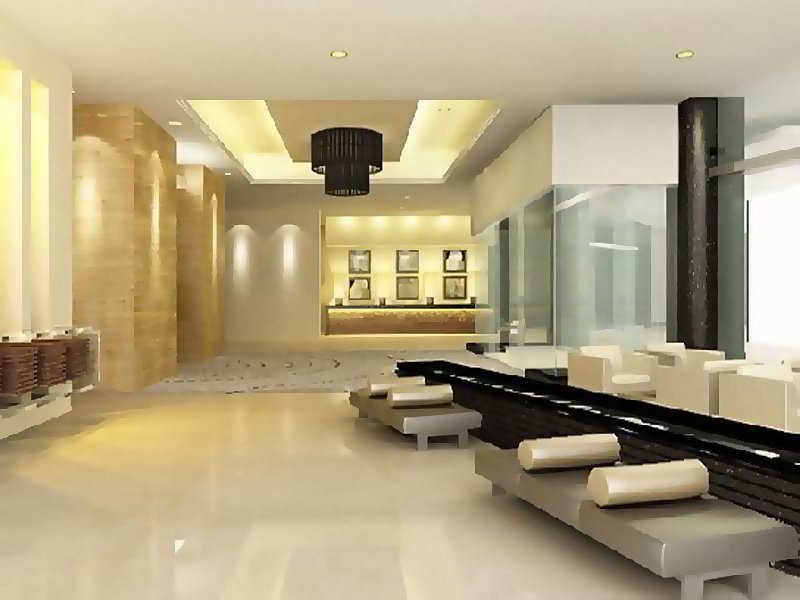 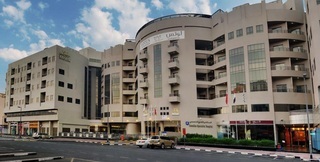 Lotus Grand Hotel offers elegant and spacious apartments only 3 km from Dubai International Airport. 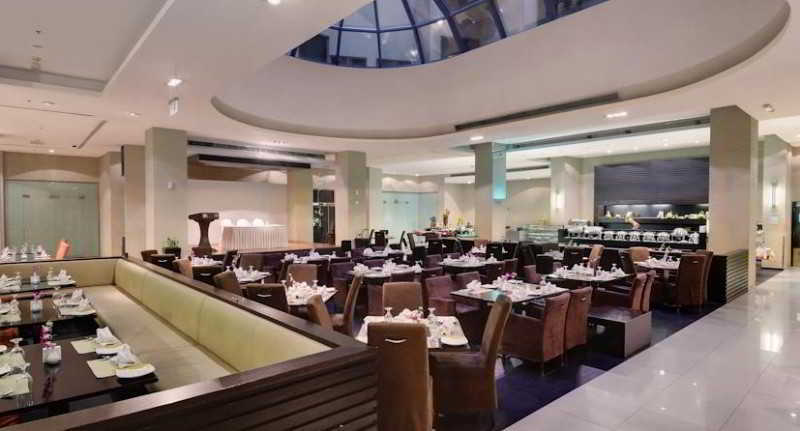 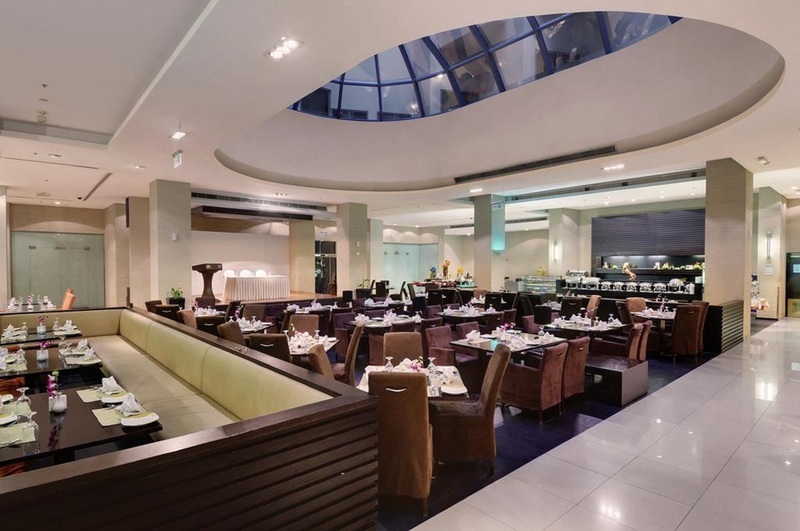 It features a multi-cuisine restaurant, shopping arcade and a rooftop pool with city views. 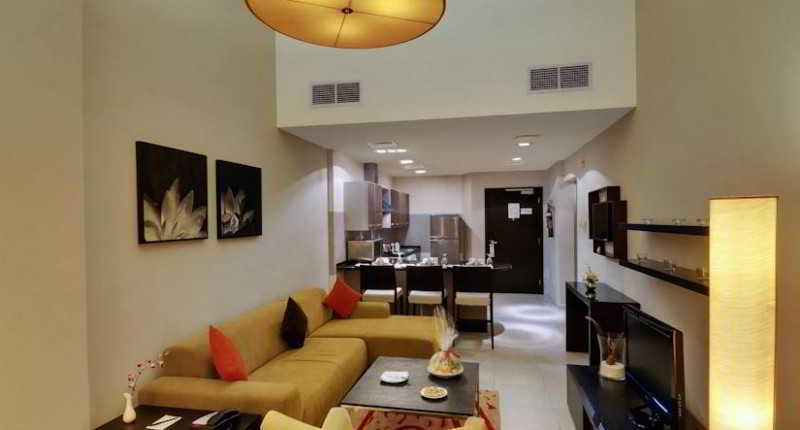 The stylishly furnished 1, 2 and 3-bedroom apartments include balconies, well-equipped kitchens and private en suites for each bedroom. 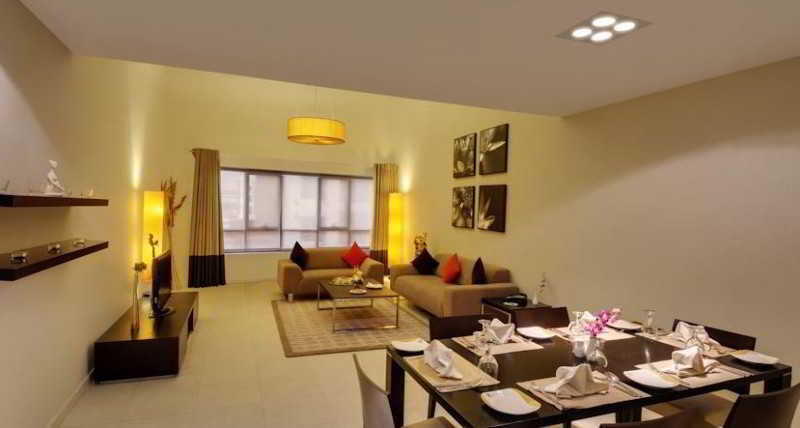 The large living room offers a 34-inch flat-screen TV with satellite channels and a DVD player. 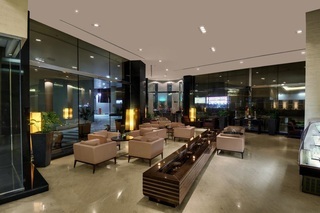 Free Wifi internet in public area & all room types. When hungry, guests can visit the 24-hour BiteRite, which offers a range of international and health-conscious choices. 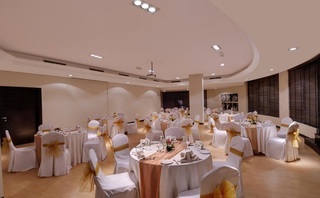 The coffee shop additionally features a children’s room and a library. 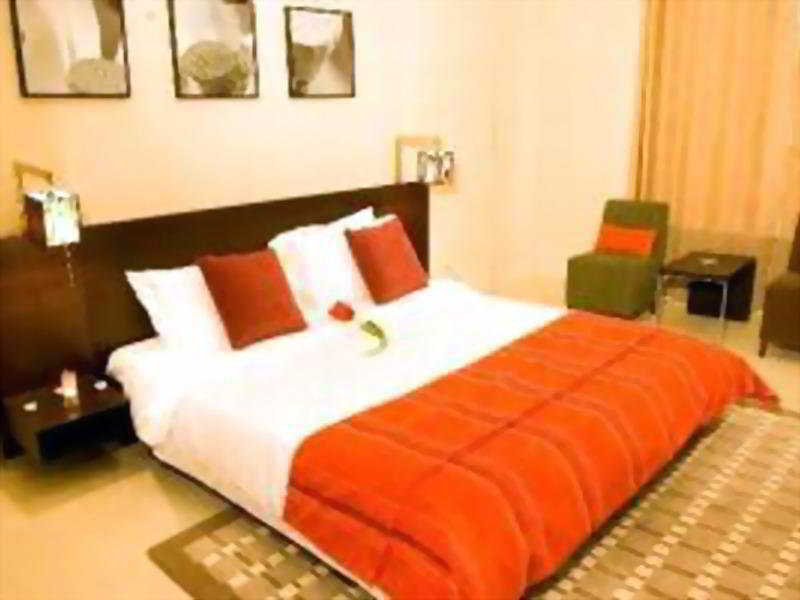 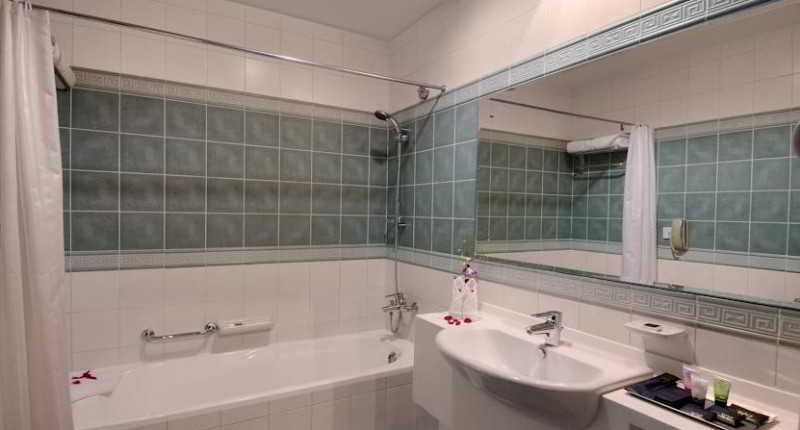 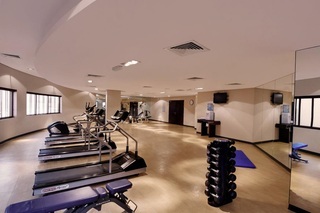 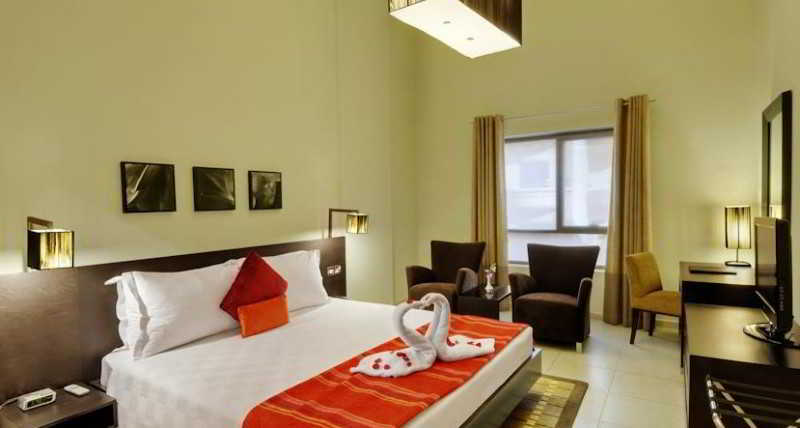 Lotus Grand Hotel Apartments houses a health club with a fully equipped gym, Jacuzzi, sauna and steam bath. 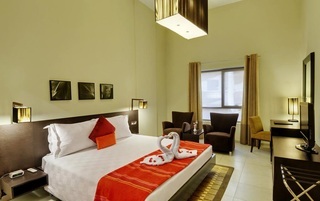 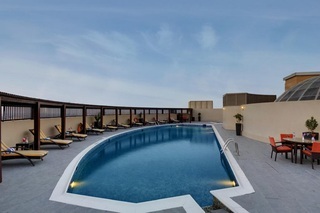 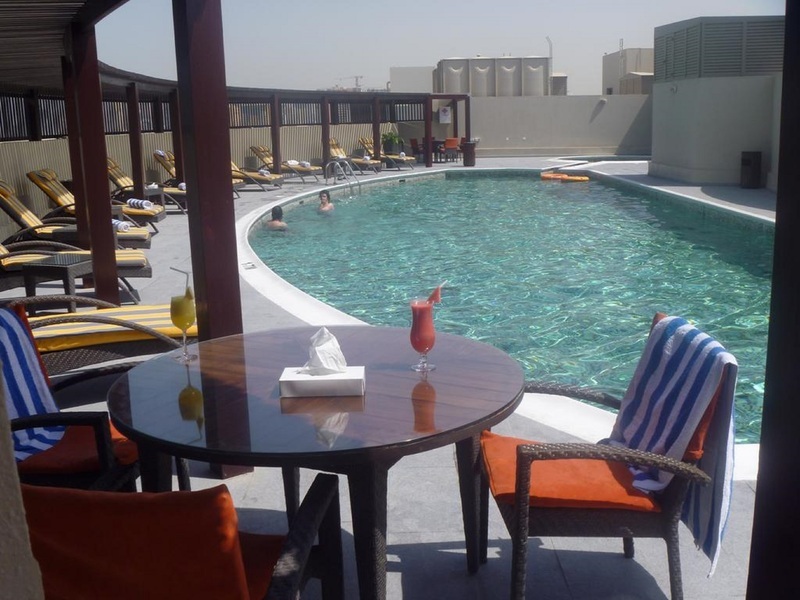 The hotel also offers a separate children’s pool and baby-sitting facilities. 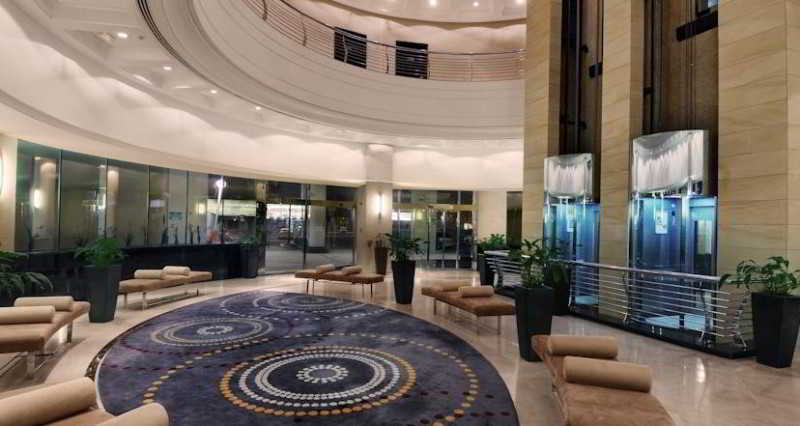 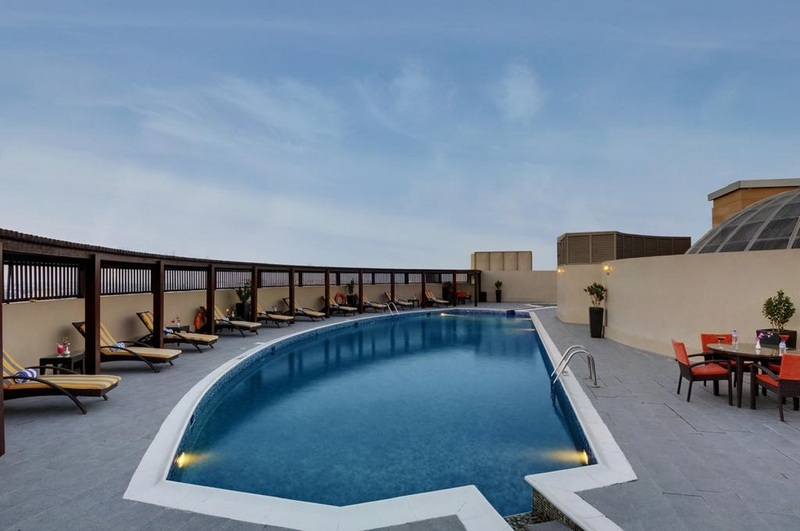 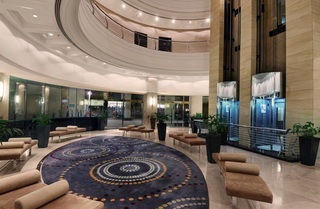 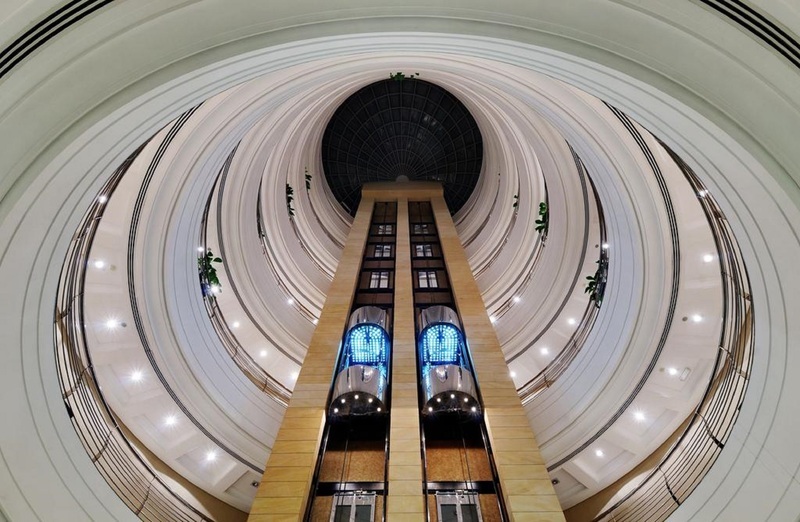 Lotus Grand is located about a 15-minute drive from the World Trade Centre, Dubai Creek, the famous gold souks, the shopping centre and the many golf clubs around the city.